Disney's Magic English is a fun way for children to learn the English language along with their favorite Disney characters! 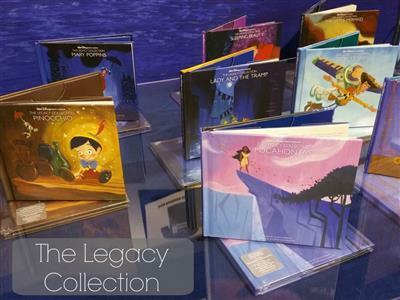 The interactive DVD and activities books bring educational adventures to life with stories, songs and games! 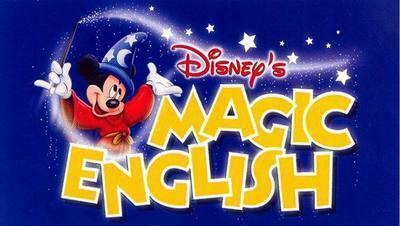 Disney Magic English makes learning fun and enjoyable - just like playing a game! Each part of the program has been developed in close collaboration with highly qualified specialists in the English Language education.